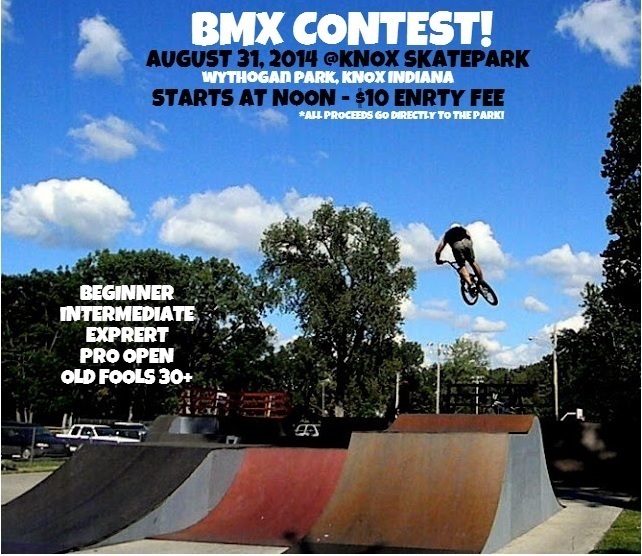 RidersGottaRide.com is proud to announce another local BMX contest in Knox Indiana, located in Wythougan Park just off of Highway 30/35. 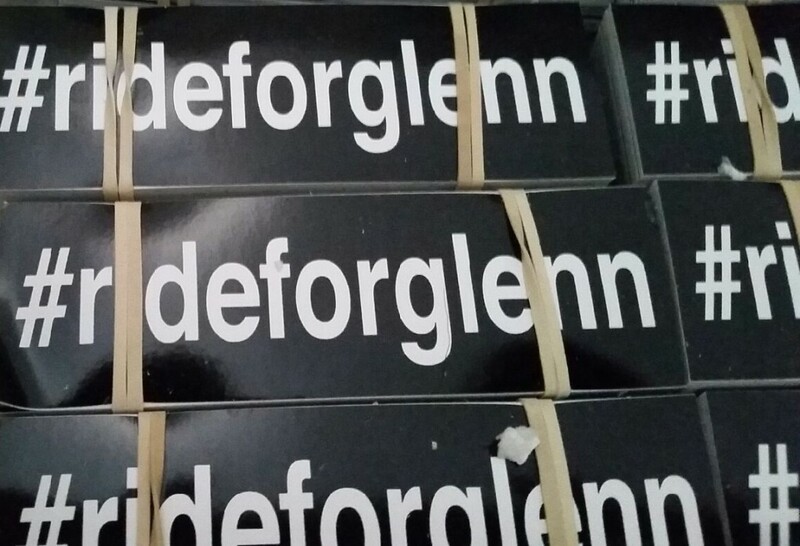 I had been thinking about what I was going to write for the 1st post of the newly revised RidersGottaRide.com. 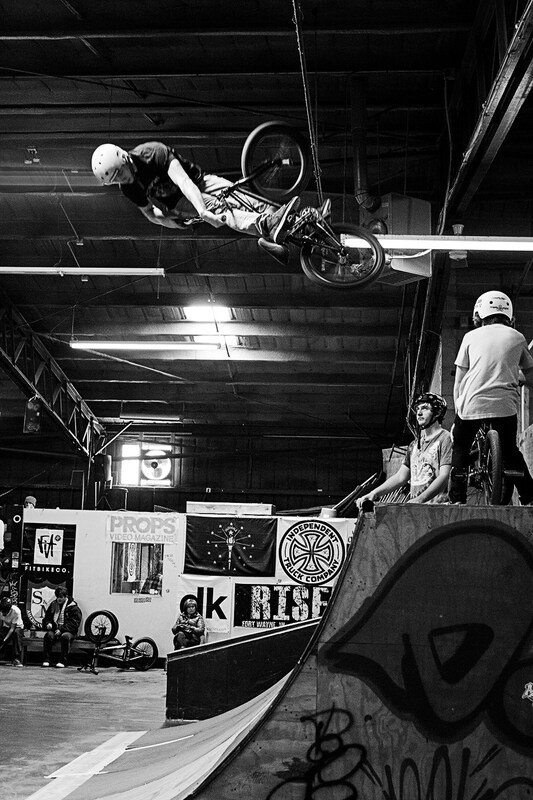 It all comes down to the BMX, I mean the title of this post sums it up. Every single time I get on my bicycle, where ever I may be and what ever I may be riding that day is always a new beginning. A fresh start, a new perspective on life, and a new experience every single time. BMX teaches us life lessons on so many levels its unbelievable. 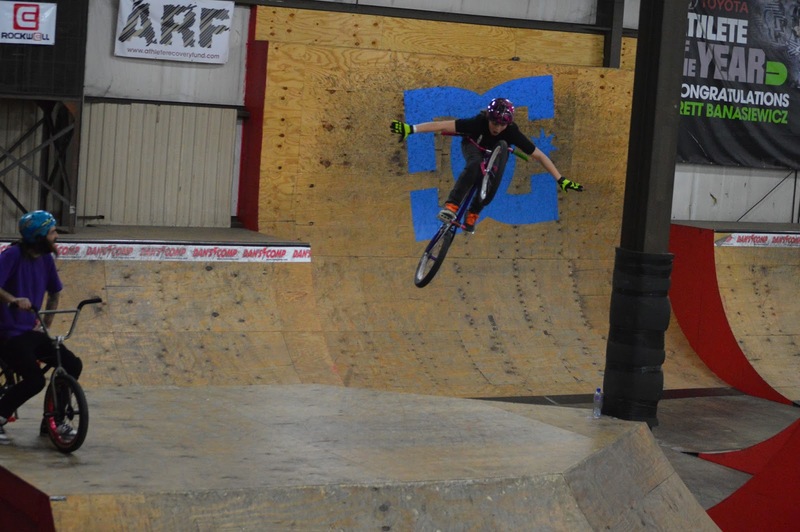 I have been able to spend most of my life enjoying my passion, I want others to have the same opportunity to go where BMX has taken me, my friends, and my family. 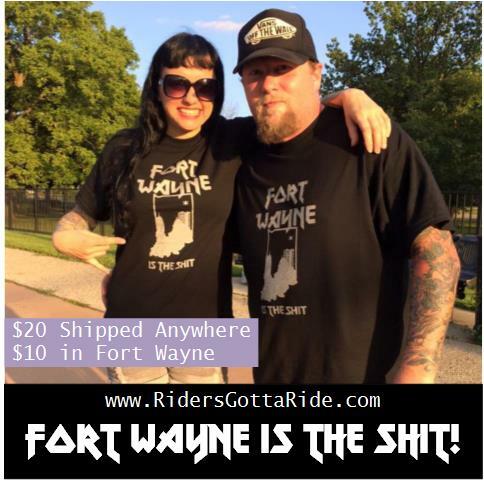 The Battle for Northern Indiana – Stop #2 South Bend! The 1st Annual Battle for Northern Indiana is in the books! 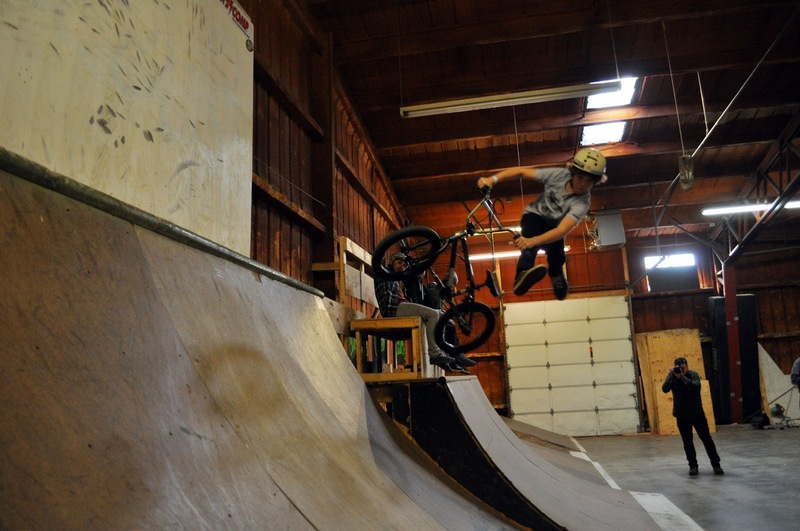 This time we are at The Kitchen BMX & Skatepark in South Bend Indiana, home course of the Maddog himself, Brett Banasiewicz! I want to personally thank each and every person who helped make this amateur contest series become a reality. I am really psyched to see Ohio Dreams added to the list! Can’t wait to see what new shredders will make the cut! Mark your calendar, plenty of Mid-West Action coming right up! The Battle for Northern Indiana headed up to South Bend Indiana at The Kitchen BMX &amp; Skatepark on this past Sunday for stop #2! Many thanks to everyone once again who helped make this a reality. 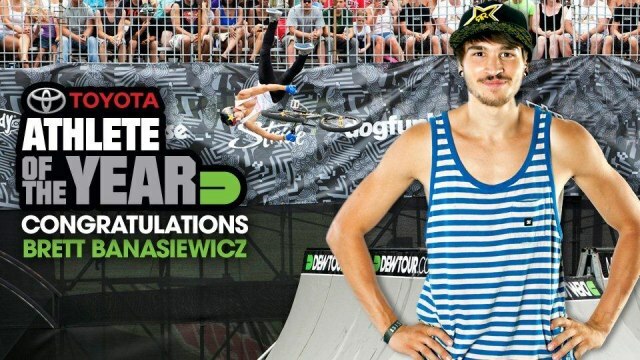 This contest focused on the younger generation of Riders and proved positive for all involved. Next year we will add some more sponsors and some more locations to continue to grow the sport around the mid-west. The Battle for Northern Indiana lit up the New Republic Skatepark in Fort Wayne yesterday! Many Thanks to all who braved the horrible road conditions and made it out for Stop #1! Here are the results from yesterday. 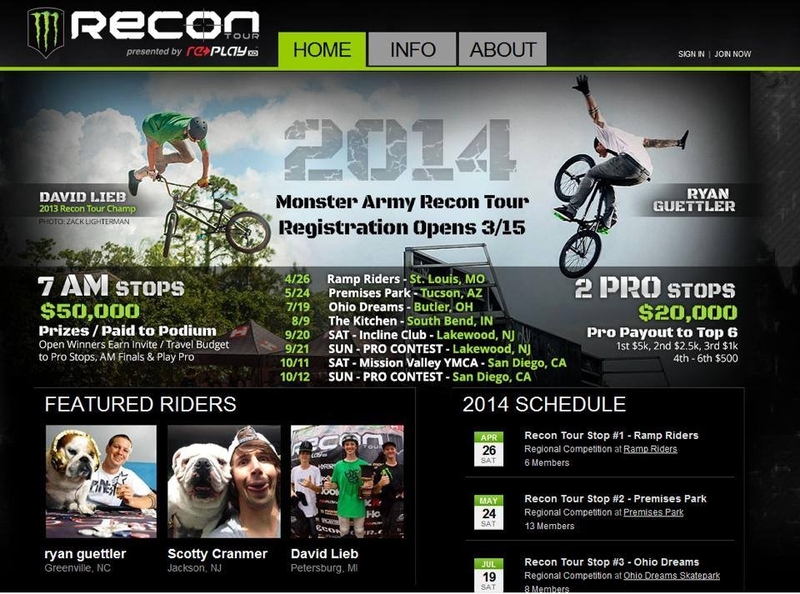 Next stop South Bend Indiana at The Kitchen BMX &amp; Skatepark! Full story with more photos yet to come.